In assembling the work of forty years, Longley’s Collected Poems displays a brilliantly sustained achievement, whose depth, beauty, and wit can now be fully appreciated. 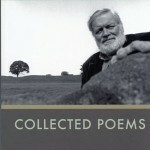 Longley’s poetry combines intense concentration with remarkable variety. 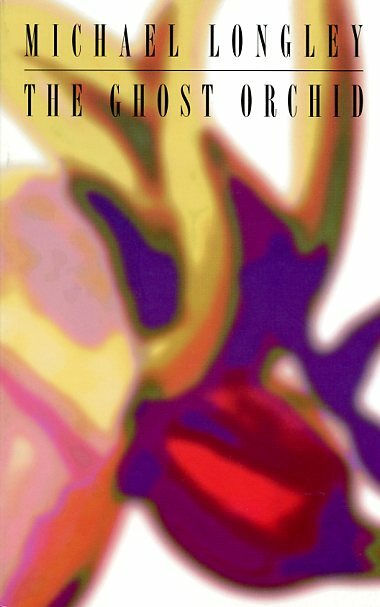 The formal and thematic range laid down in No Continuing City (1969) has undergone a series of rich metamorphoses up to Snow Water (2004), and the two new poems included here as an epilogue. 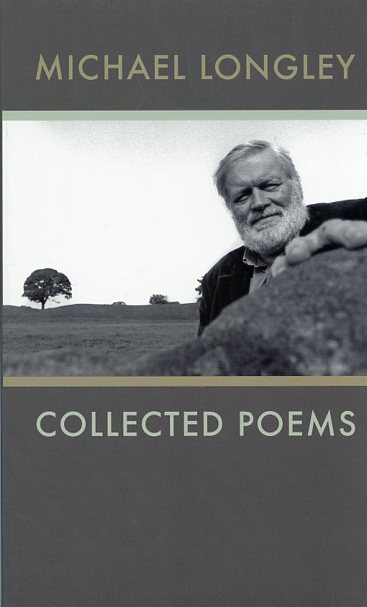 Longley’s genres span love poetry, war poetry, nature poetry, elegies, satires, verse epistles, poems that reflect on art and the art of poetry. 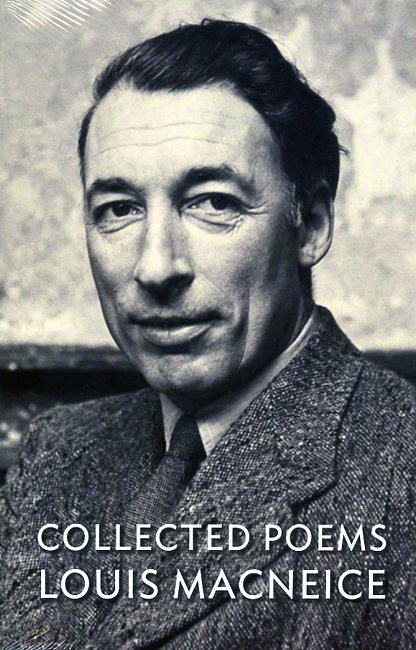 He has extended the capacity of the lyric to absorb dark matter: the Great War, the Holocaust, the Northern Irish Troubles. 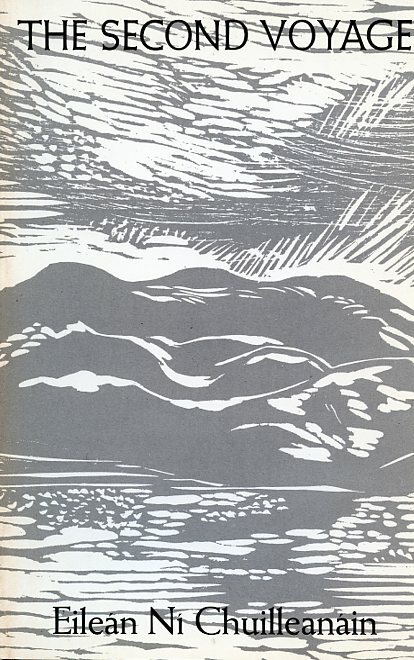 His poetic landscape intermingles Belfast (where he lives), western Ireland, Italy, Japan and Homeric Greece. 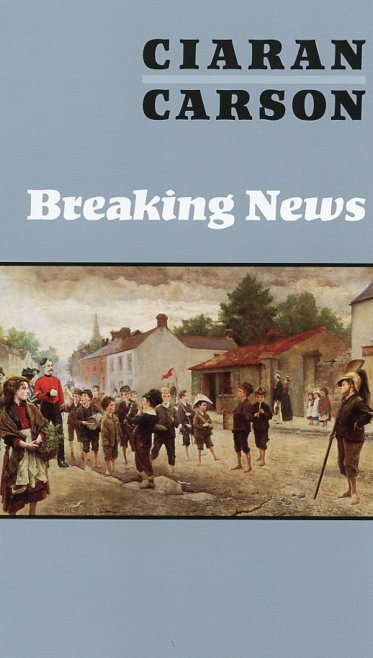 Longley’s superb translations from classical poets (such as “Ceasefire,” which greets the IRA ceasefire in terms of The Iliad) speak to contemporary issues while activating the deepest sources of European poetry.